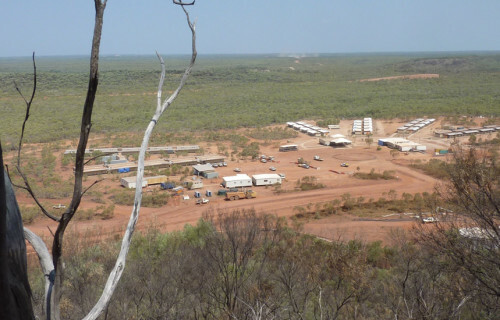 This remote mining camp required a complete water solution to provide potable water for the 1000 man FI/FO mine camp, high quality water for mine processing, and onsite waste water treatment facilities established. 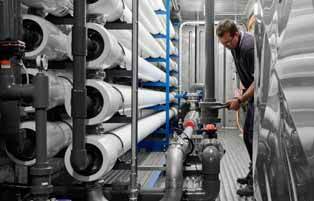 Aqueous Solutions provided a complete service from design to commissioning. Prepared a complete site water balance and designed layout to allow for future expansion plans. 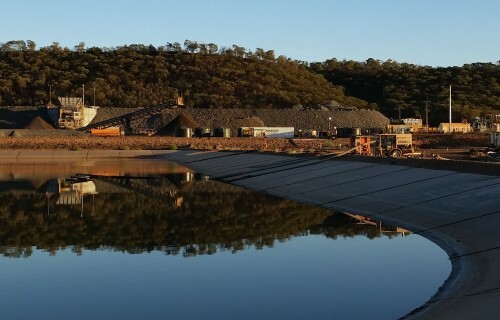 Plant 1 is two containerised RO units providing 440,000lpd of fresh water for mine camp and process water. 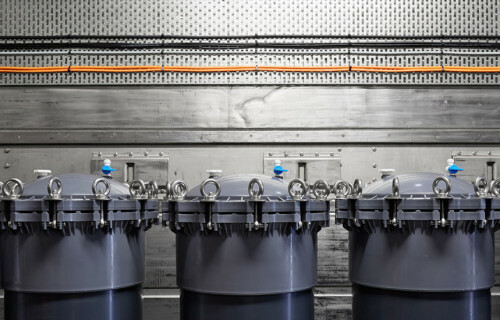 Media filtration, chemical dosing, post chlorination and softening included. 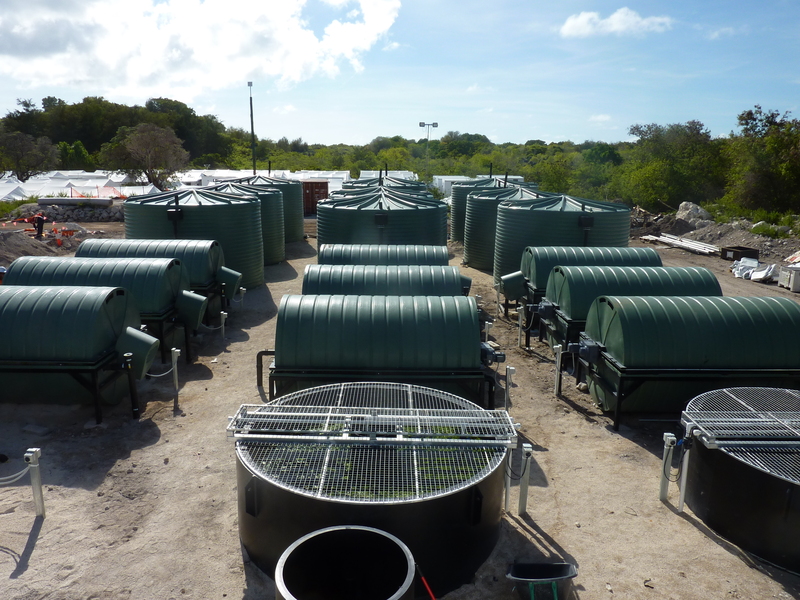 Plant 2 is skid mounted RO unit providing 40,000lpd of fresh water for the port. Modular waste water treatment plant (future expansion capabilities) is treating waste water 300,000lpd to Class A effluent standard. 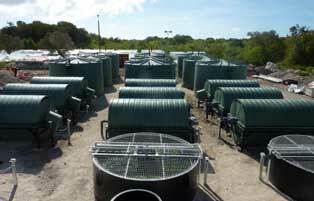 Bio solids treatment, settling tanks, disinfection.